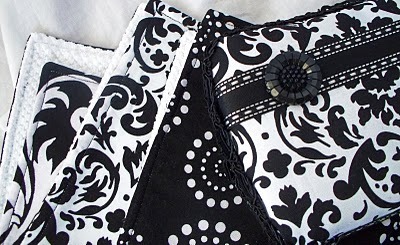 Want to read what our giveaway winner has to say about the burp cloths and wipe case she won? Check out here blog @ Diaperville and see what she says. Check out our Etsy store for more beautiful burp cloths.